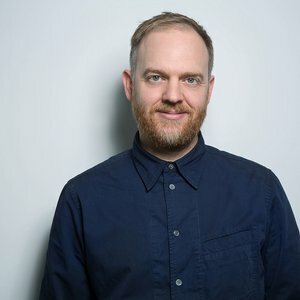 James has spent the last 15 years designing thoughtful, desirable and appropriate products and packaging for some of the world’s largest and most successful brands. He founded Equals Design in 2006, creating a design studio bringing clients the creative benefits of an external perspective, combined with the desire to truly understand and translate their brand values and project objectives into great design work. Over the last 10 years, James and the team at Equals have worked in sectors as diverse as consumer electronics, FMCG and luxury goods for clients including Microsoft, Samsung, Davidoff, The Macallan, LG Electronics, Vertu, Nokia and Unilever.